Learning the basics of money and the best practices for anyone, but especially for singles. This is because singles face a tax penalty for being single that society has rationalized as acceptable. There are a few basic questions that you should consider as you start to budget, save, and invest your hard-earned money. 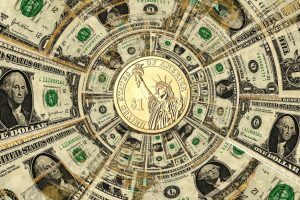 These different ways will help to increase your individual net worth over time, which will in return give you more independence and flexibility as a single. Budgeting can be difficult to do. At first, you will feel constrained since you may limit the amount that you go out or cannot purchase the latest fashion trend since you created a budget. However, you bank account and wallet (or purse) will thank you. Instead of thinking of budgeting negatively, think of it as an awareness tool that keeps track of your purchasing and spending habits so that you can change the course of your ship towards your destination when you find that your spending or saving is not going in the right direction. There are two main ways to think about budgeting: long-term and monthly budgeting. Long-term budgeting and planning has a goal in mind. Do you want to budget and save for a house? 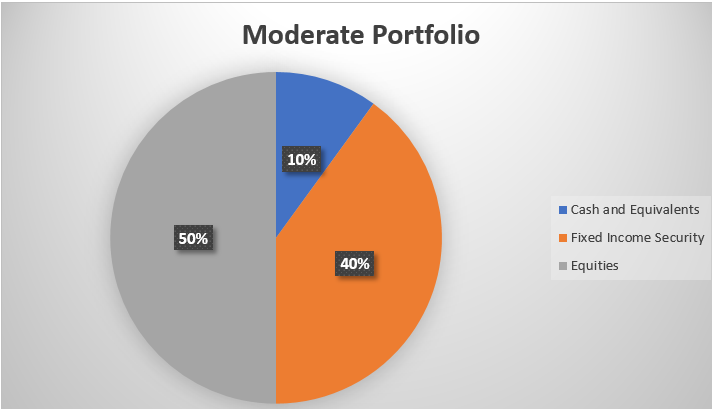 Do you want to create a well-diversified portfolio? If you are interested in goals along the lines of those questions, then a budgeting tool that you could consider using is Mint. If you are just starting out with budgeting and want keep track of your dialing and monthly spending habits, You Need a Budget is another great resource. Your net worth is your total worth in the assets that you currently have. These will include savings, investment portfolios, property such as real estate, and any liabilities that you may have such as loans and debts. Make it a point to know your net worth and confront any problems that may be decreasing your overall net worth immediately. Keep track of your net worth. The goal should be to see it rise over time. 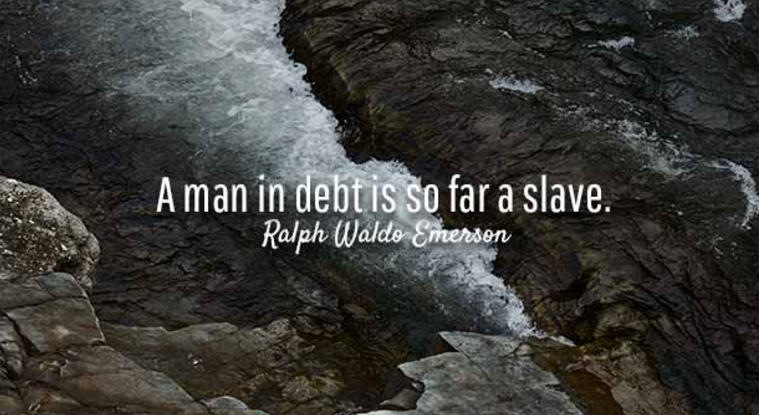 Debt is financial slavery. You will not be able to fully utilize your money and you will be unable to do with your money as you please until you pay off your debt. 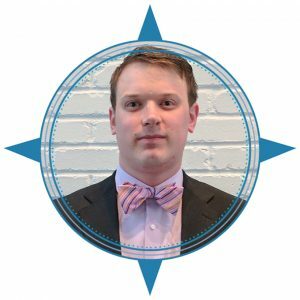 According to a recent report by the Federal Reserve Bank of New York that Millennials student debt “now compromises 69 percent of the debt side of their balance sheets.” For the Millennial generation, the majority have debt from college loans or from other loans that they decided to take out to pay for something instead of trying to save for the purchase or find other ways to get the money that would not result them being in debt. The general rule is to save 20% of all of your earned income. This follows the 50/20/30 Rule that says spend 50% of your income on essentials, save 20% of your income, and the final 30% is for personal use in your budget. But depending on what your financial goals are, you may decide to save more and decrease your discretionary monthly budget on nonessentials. When you create an investment portfolio the goal should be that it will be diversified to include stocks, bonds, equities, bank notes, savings, etc. There are different options for how you can invest that will depend on your goals and your risk tolerance: conservative, moderate, or aggressive. The main differences between these three portfolios is the amount of risk that the investor has chosen to accept. 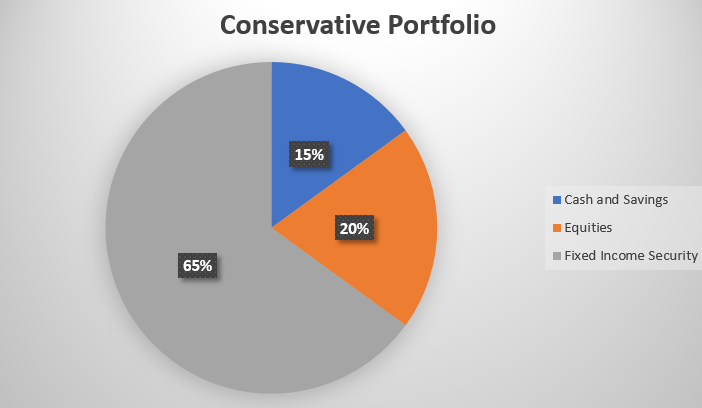 As the risk increases, a larger percentage of the portfolio is focused on stocks compared to less risky investments such as security bonds that make up the majority of the conservative portfolio. 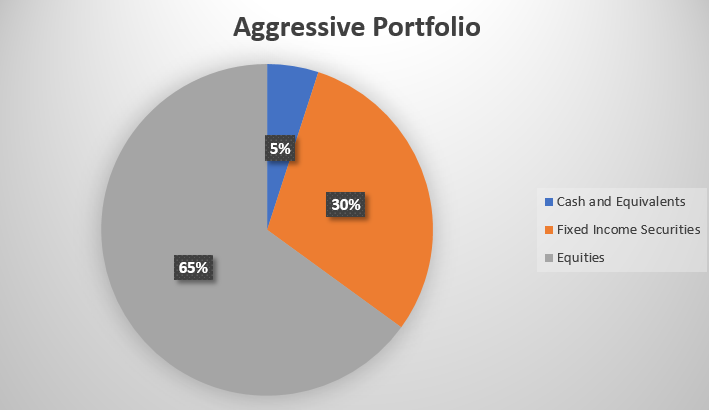 Depending on the markets and the stocks that were invested in the aggressive portfolio will result in a higher rate of return for an investor over time compared to the moderate and conservative portfolios. 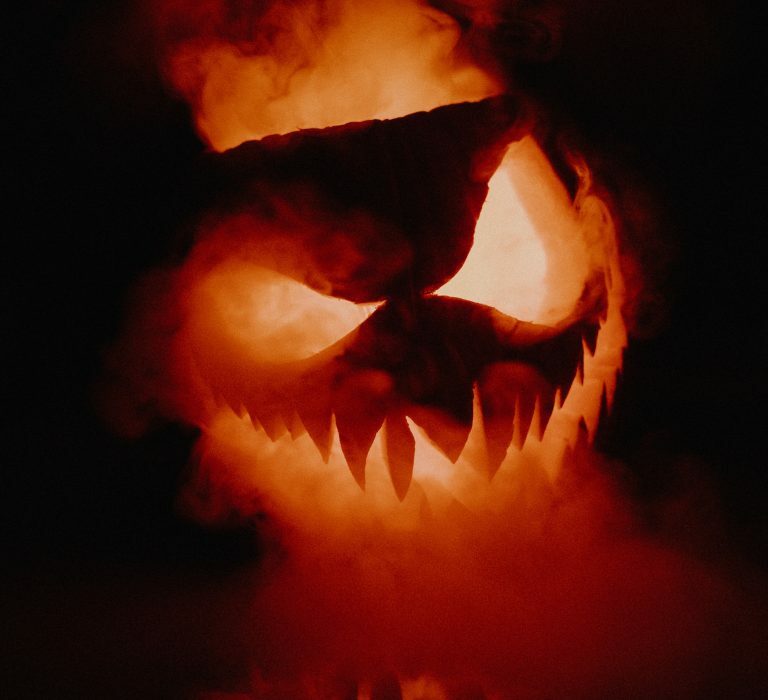 However, while the conservative and moderate portfolios will have slower growth compared to an aggressive option they will require less management and following stocks as they rise and fall. 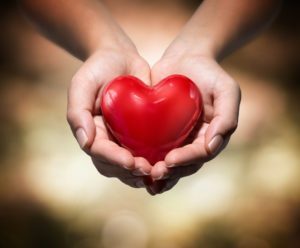 It is important that singles understand and care about financial planning and all that it entails since this is your money. Money is powerful tool. Singles should value the freedom and adaptability that the single life offers. Singles will increase their independence by working to raise their net worth and pay off any debts that they may have from college. Begin today singles on creating and following a budget, pay off any debts that you be owe, and look into creating an investment portfolio that fits your risk tolerance as well as into your life goals.